Living is Great at Lakeside! Enjoy a quiet, woodsy atmosphere with a beautiful tree-lined lake. Our location is great too! We are within walking distance to medical offices, grocery stores, restaurants, churches, and the shopping mall. An elementary school is only a mile away. 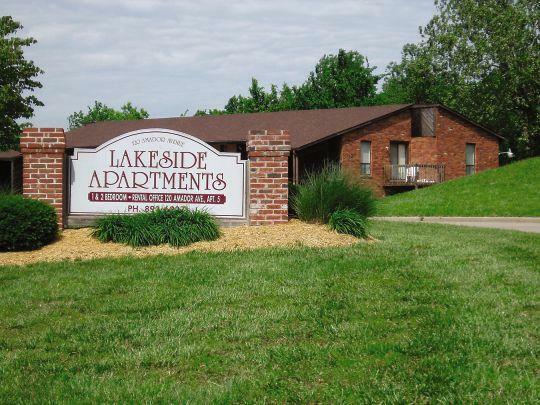 © 2019 Jefferson City Lakeside Apartments. All Rights Reserved.